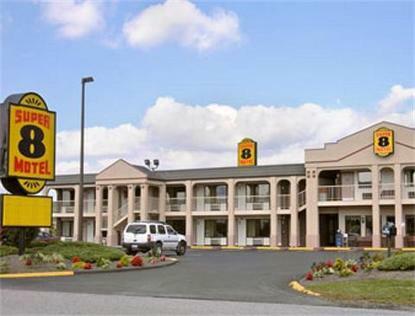 Welcome to the Super 8 Wytheville. Local attractions include nightly musicals at the Wohlfahrt Haus Dinner Theatre, located three miles from the property, and a recreated Native American archeological site at the Wolfe Creek Indian Village and Museum, approximately 20 miles away. The property features High Speed Wireless Internet, HBO, Hairdryer, Coffeemakers and Super Start Breakfast. Sagebrush Steakhouse restaurant on property.